Watch options vary in style and time period, from the brand new watch releases to vintage watch offerings. And, as the style of watches change, so may your taste in a particular type of watch. This is especially true in the case of Rolex watches. Vintage Rolex watches are beautiful in style and craftsmanship, however, you may find that you have been desiring a new Rolex model lately and are considering trading in your vintage Rolex watch for a newly-released Rolex model. If you live in Doylestown, Willow Grove, Warminster, or another suburban Philadelphia locale, Precision Watches & Jewelry in the Willow Grove Park Mall can help. Why Trade In a Vintage Rolex Watch? Some may wonder why individuals trade in their Rolex Submariner, Rolex Kermit, Rolex Pepsi, or other vintage Rolex watch, and purchase a new Rolex watch. The reasons differ, but many are opting for a change when it comes to their accessories of choice. Sometimes the temptation associated with the overall look of a new Rolex watch prompts trading in the vintage style watch while others may find that their Rolex watch needs an upgrade to be more up-to-date with their timekeeping needs. Whatever the reason may be, vintage Rolex watch owners in Warminster, Doylestown, and Willow Grove can trade in their vintage Rolex at Precision Watches & Jewelry in Willow Grove. 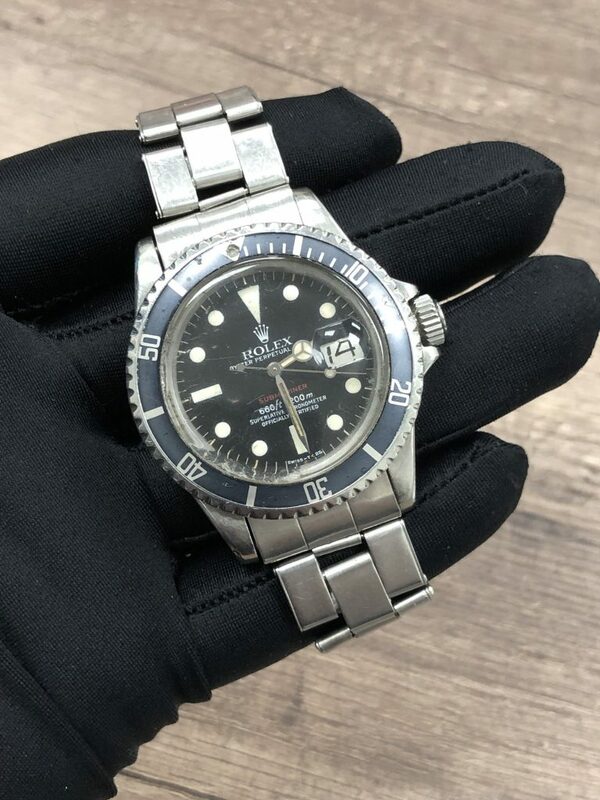 Once you’ve made the decision to trade in your vintage Rolex GMT, Rolex Hulk, or other vintage Rolex watch, you may then decide that a new Rolex watch will look fabulous on your wrist. So, how can a new Rolex watch improve your wardrobe? First, it will provide your outfit with a much more contemporary look. Sometimes a vintage Rolex may look too classic when paired with your modern wardrobe. Purchasing a new model Rolex watch can help in this regard. Also, when you wear a new Rolex watch model, you’re showing others that your style is right on point. You have a contemporary wardrobe and know what to wear, from the clothing to the shoes to the accessories, i.e., the new model Rolex. Your wardrobe will look complete and stylish, from top to bottom. Not only does Precision Watches & Jewelry in the Willow Grove Park Mall offer watch trade services, but they also stock an impressive supply of new Rolex watches. 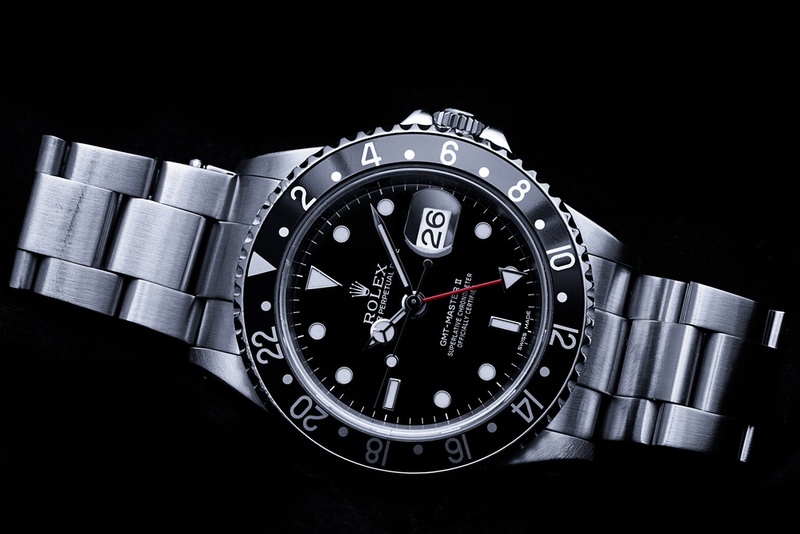 When the time comes to trade in your vintage Rolex watch, such as the Rolex Submariner, Rolex President, Rolex Daytona, Rolex GMT, Rolex Pepsi, Rolex Coke, Rolex Kermit, or Rolex Hulk, the knowledgeable and helpful staff at Precision Watches & Jewelry can help you with your vintage Rolex watch trade and show you the model options when it comes to purchasing a new Rolex watch. Precision Watches & Jewelry pays top dollar for vintage Rolex watch trades and will help you to find a new Rolex watch which suits your individual style and wallet. Stop in to visit the staff at Precision Watches & Jewelry in the Willow Grove Park Mall and find out how they can help you trade in your vintage Rolex and leave with a new model Rolex, certain to fit your accessory needs and budget.